Our Ship’s Store carries everything you need from Lake Winnipesaukee navigation charts to life jackets, dock lines, fenders, anchors, cleaning products, and more. We offer a wide variety of tubes for the thrill-seeker in your family, as well as replacement tow lines, air pumps, and more. Looking to equip your boat with the necessary safety equipment? We sell that, too! 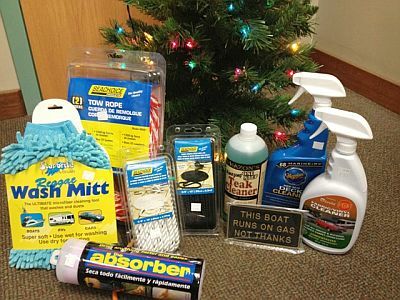 Visit us today to pick up all your boating accessory needs. Gift Certificates also available! Note: Registrations are cash or check ONLY. VOTE IN ALL CATEGORIES or click the SUBMIT YOUR BALLOT button (in the dropdown menu) to officially cast your votes.